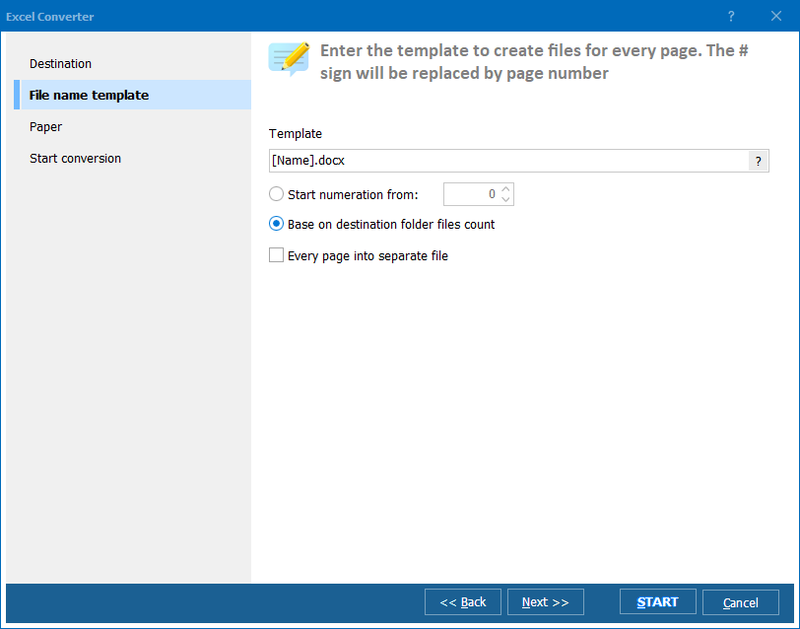 The Total Excel Converter lets you convert Excel files to PDF documents in a few simple steps. Not only that, but our converter is loaded with cool customization options that help make your target file even better than the original! What do we mean by that? Glad you asked. One way to enhance a document is to add a digital signature to it. Digital signatures are important when sharing data over the internet because they offer the unique ability of verifying the authenticity of a file. When someone receives a document with your digital signature, it’s a way of letting them know that they can trust your document. That it’s safe to open. This is especially important when interacting with people that you don’t know. 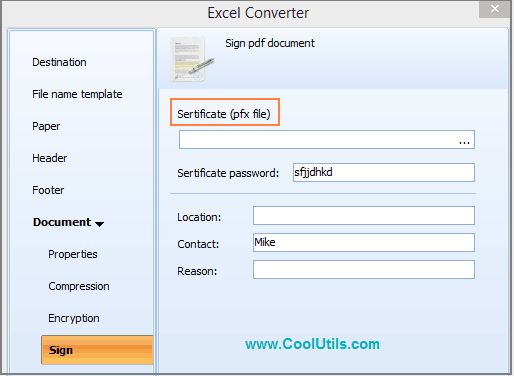 While there are other programs that let you add digital signatures, our Excel Converter is unique. It is the only conversion utility that lets you both change document formats and add digital signatures at the same time! First launch your Excel Converter. Next locate the files that you plan to work with and put a check beside them. Click on the PDF icon in the toolbar at the top of the converter window. This will open the Excel Converter options window. You will see a list of options on the left side of the window. Click Document. After you’ve applied your digital signature information, click Start to initiate the conversion process. The whole process takes a minute or so, and you will get all XLS files converted to PDF, properly signed. 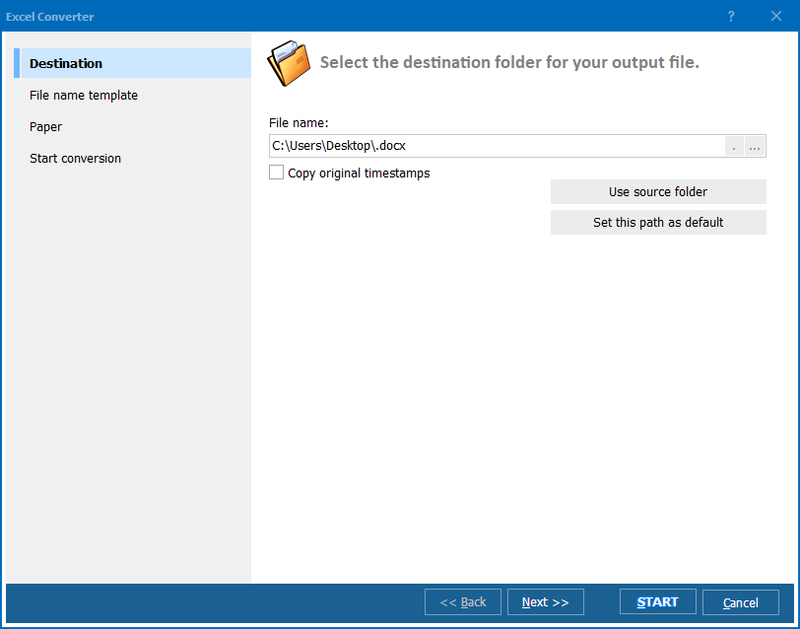 Total Excel Converter supports XLSX too, so it is suitable for any version of Microsoft Excel. 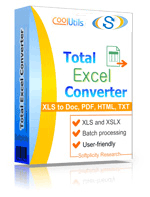 You can check how comfortable Total Excel Converter is before purchase. Its trial version allows 30 days of free use. How to convert ODS to CSV in batch?